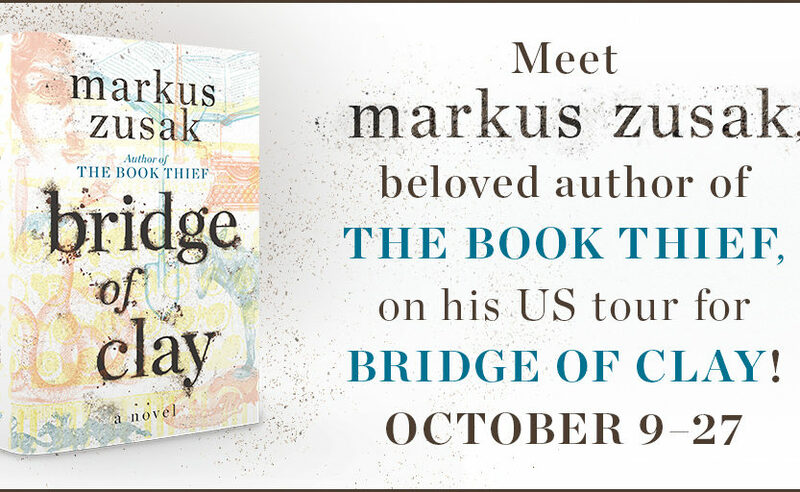 Markus Zusak is Going on Tour! 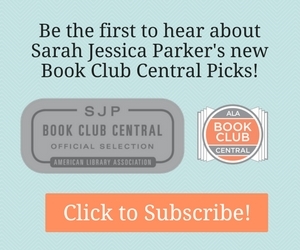 Continue reading "Markus Zusak is Going on Tour!" 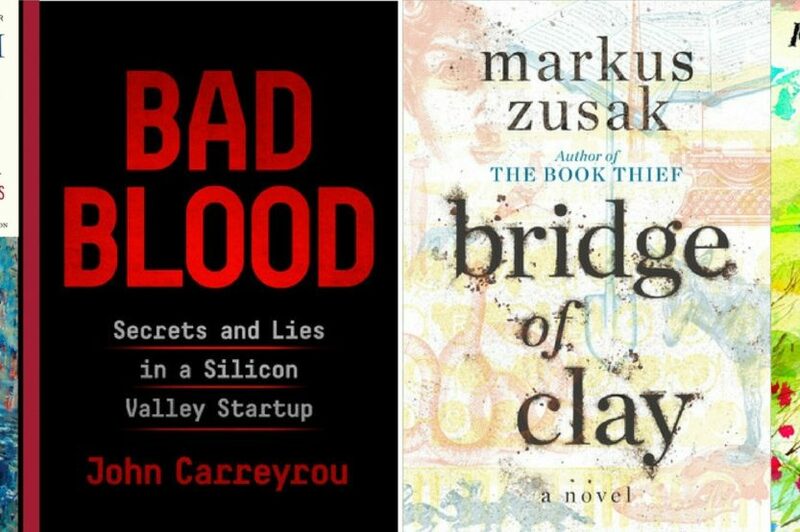 Continue reading "Books on Film: The Book Thief by Markus Zusak"